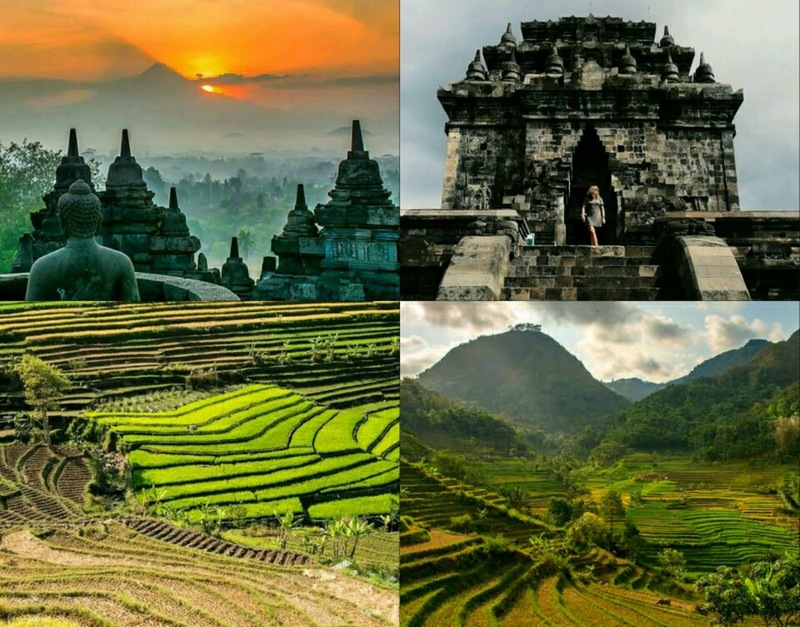 We will pick you up at the hotel at 3:30 am in Yogyakarta, your first trip starts at Borobudur Temple to see the sunrise above the temple, Borobudur temple is a temple inherited from the Buddhist Kingdom and is the largest temple in the World. After that we will go to Mendut temple located near o Borobudur temple, the unique thing about this temple is the temple which has 3 large Buddhist statues in the temple and every celebration of Vesak, the ceremony begins at this temple. 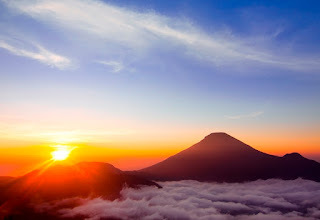 Then go to Selogriyo temple, located 30 minutes from Mendut temple. Temples that are still hidden, to reach this temple we need to walk about 30 minutes through the path. Precisely on the way to Selogriyo temple this is interesting. We will be treated to a very beautiful scenery, a still beautiful village atmosphere, beautiful rice terrace, and the hospitality of the villagers every time we meet on the road. 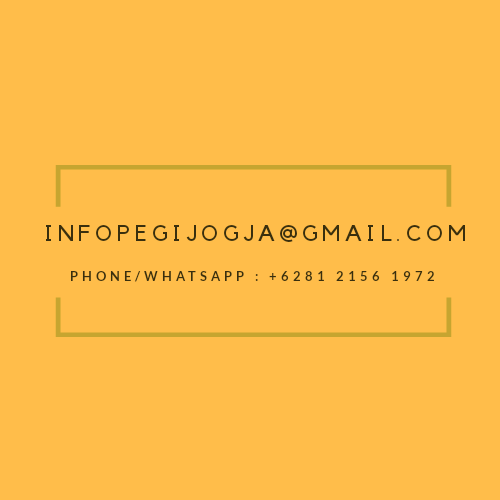 after that we back to hotel and Jogja 1 Day Tour Package is complete. 03.30 - 04.30 : hotel - Borobudur temple. 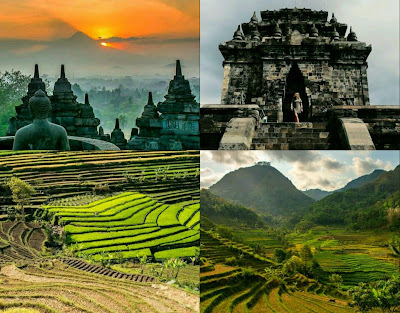 04.30 - 08.00 : Borobudur sunrise tour. 08.00- 08.15 : Borobudur -Mendut temple. 08.45 - 09.15: Borobudur temple - Selogriyo temple. 08.15 - 10.15: Selogriyo temple tour. 10.15- 10.45: Selogriyo temple - restaurant. 12.00- 13.30 : back to hotel.